Philippines is a gorgeous place to travel for holidays, it consists of over 7000 islands, and one of the most beautiful island in the world, PALAWAN. The island is reached through by boat or airplane, it's about an hour and a half by air from manta. Although travellers can also get there from Iloilo and Cebu. 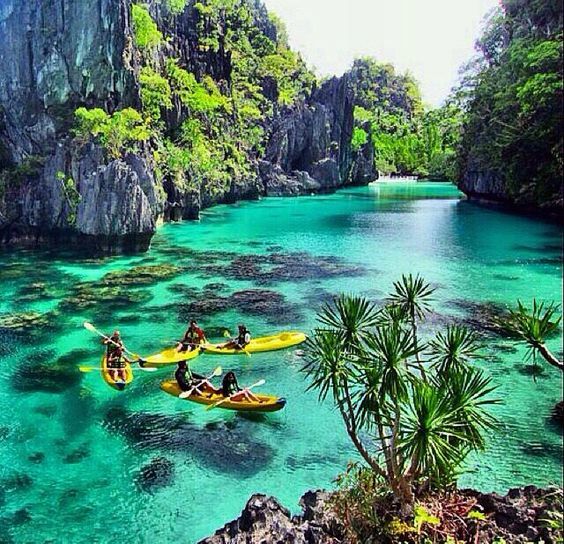 Palawan is ideal to visit about during October and May, the island have a beautiful crystal blue water that mixes with emerald green. It has been known for a diver's paradise, the best spots to Scuba dive in the World, coral reefs, island hopping around the bacuit archipelago to discover the Cliffs, Sin Kholes and Lagoons, and venturing to Puerto Princesa. Palawan is the home of the world's some incredible and rare wildlife, including the Cobra King, Mouse Deer, Palawan BearCat and many butterflies, some has big as your palm. The island has two types of climate, the first, which occurs in the northern and southern extremities and the entire western coast, has two distinct seasons - six months dry and six months wet. The southern part of the province is virtually free from tropical depressions but northern Palawan experiences torrential rains during the months of July and August. 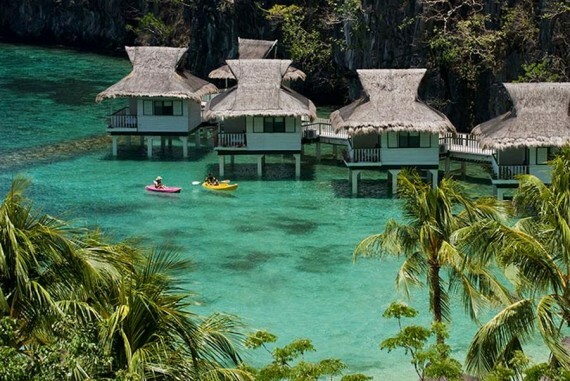 Hotels in Palawan range from small Guest houses and budget hotels to more luxurious hotels and resorts, located in Puerto Princesa, Sabang, El Nido, Coron and Taytay, Cebu and Manila.